Hong Kong Media Zone (HKMZ) is specialized in providing Cantonese Courses to executives, managers and students in Hong Kong. Our Cantonese courses can be scheduled for one to one or for small group, either at your office or at your resident. 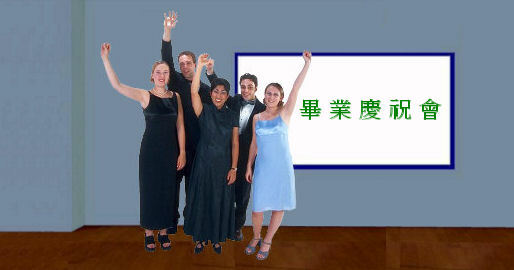 We offer Beginner and Advanced Cantonese Courses programme for both Chinese and Non-Chinese speaker.